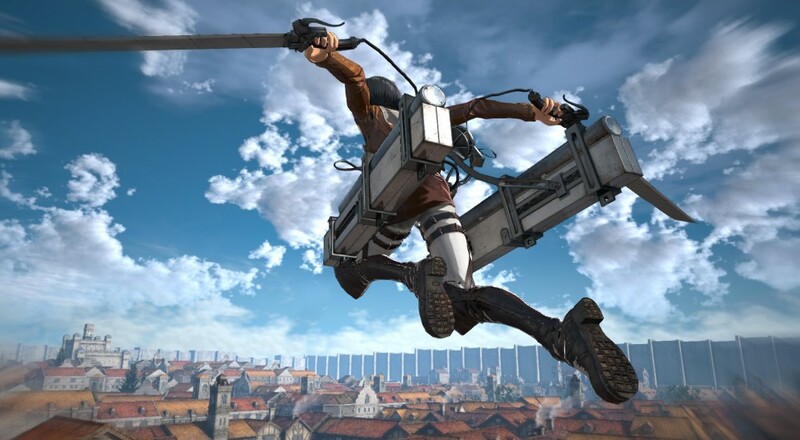 When the game was first revealed during E3, it appeared that Omega Force's next title, Attack on Titan, would be a single-player only affair. Today, Koei Tecmo has revealed Scout Mode, a mode separate from the main campaign that will support up to four players. The Scout Mode will encompass separate missions in which players can engage to battle the mysterious Titans. Each mission will be set in an iconic environment from the anime and require the team to complete certain objectives. While the mode is separate from the campaign, players will be free to use and upgrade their weapons/gear regardless of what you're doing. Attack on Titan arrives on the PC, PlayStation 4, Playstation 3, Xbox One, and PlayStation Vita on August 30, 2016. Page created in 0.6294 seconds.